Fall vegetable gardening will vary greatly across hardiness zones. Gardeners in zones 8 and up, who have waited patiently through the hazy heat of summer, can finally get all sorts of vegetable plants started, including tender tomatoes and eggplant. 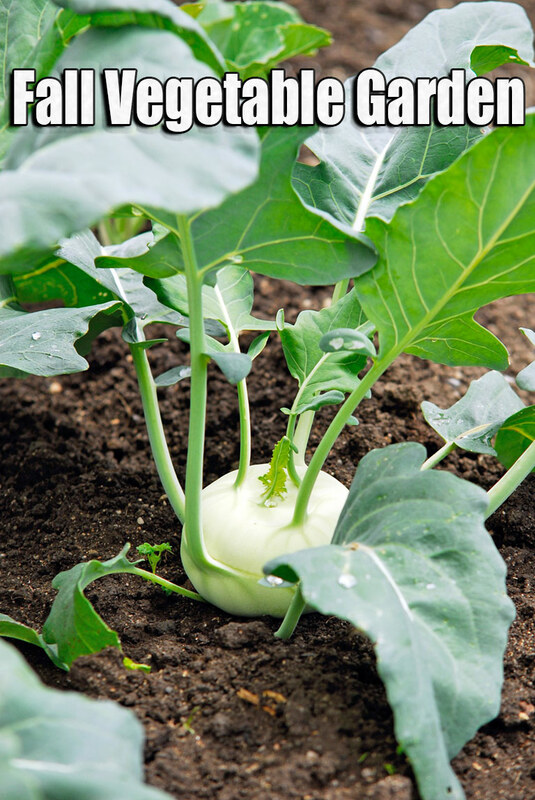 Gardeners in northern climates will have to content themselves growing vegetables that enjoy the cooler, shorter days of fall, like leafy greens, root vegetables, cabbages, broccoli and kale..
To have a fall vegetable garden mature before frost, you’ll need to get it started in mid-summer. That means late July to August, depending on your zone. Many plants will grow well in cool weather, but they need to be started while it is still a bit warm and the days are longer. Fall vegetable garden is often just an extension of summer succession planting. As one plant is finished, another vegetable is planted in its place. And a few vegetables are hardy enough to direct seed, some are even better grown from seed and are noted, below. Although some cool season vegetables need about 3 months to mature from seed and might not seem ideal for a fall vegetable garden, you can either start seed in pots, in a cool shady spot, or look for seedlings at the garden center and then transplant out when there is space freed up in your vegetable garden in the fall. Plant seeds deeper in the fall, than in the spring. The ground is warmer in fall. Planting them a little deeper than the package suggests will get them down where it is cool and moist. As with all root vegetables, beets are best grown from seed. You don’t want to disturb the root, once it is growing. Beets are easy to grow in succession, allowing you a staggered harvest from spring into summer. Although beets will still grow in summer heat, they can have a tendency to get bitter and woody quickly. But late summer is a great time to resume succession planting, at 2-3 week intervals. The bulbs will keep growing until a hard freeze and even the tops can handle a bit of frost. 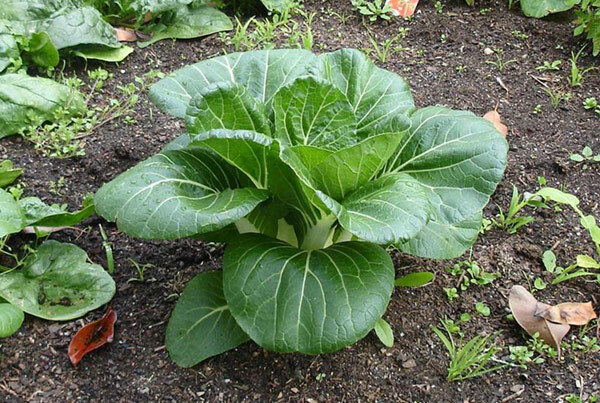 Bok choy and many other Asian greens, are well suited to fall planting. The so called “baby” bok choy varieties grow only about 8 inches tall and grow quickly, in about 40 days. 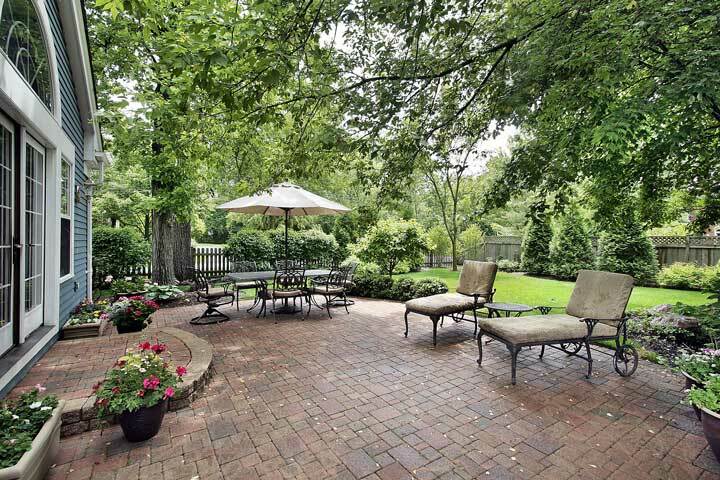 They revel in cool weather and fall has the added advantage of less leaf pests. Since they won’t bolt to seed as quickly as they might in warming spring weather, you can harvest heads as you need them. 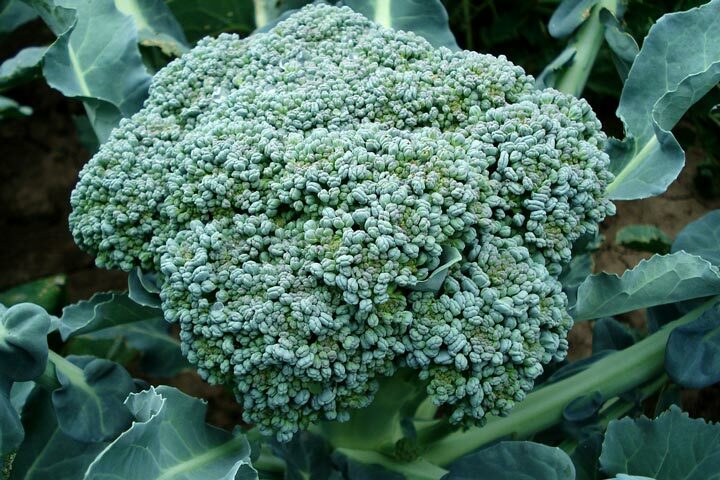 Broccoli, like other cole crops, grows best in cool weather. Fall planting has two big advantages over spring planting. First, although broccoli plants can tolerate frost, tender broccoli seedlings are not as hardy and early spring frosts can shock or kill them. And secondly, since the florets are flower buds, they will open more slowly in cool weather, giving you more time to harvest. Broccoli does take several months to mature, so transplants of a quick grower like ‛Waltham’, set out in mid- to late summer, are a good bet for a fall harvest. Pole beans need a long growing season. The vines have to grow tall, before they start setting beans. 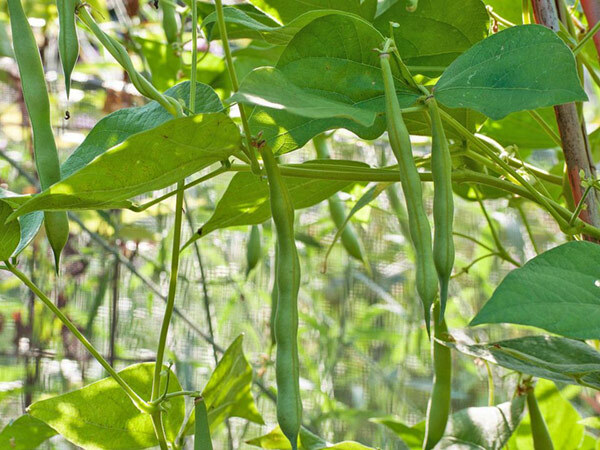 However many bush varieties will start producing in as little as 45 days, making them excellent candidates for a fall crop of beans.. Bean plants are too tender to handle frost, but if a frost threatens, you can always toss a row cover over them until the temperatures climb again. Fall is perfect growing weather for cabbage. The plants will grow in warm weather, but they need cool weather to form a head. And the best flavor comes from cabbage plants that can grow at a nice steady pace, with plenty of water. Cabbage needs anywhere from 90-120 days to mature, so a fall crop is easiest if you transplant seedlings in mid- to late summer. 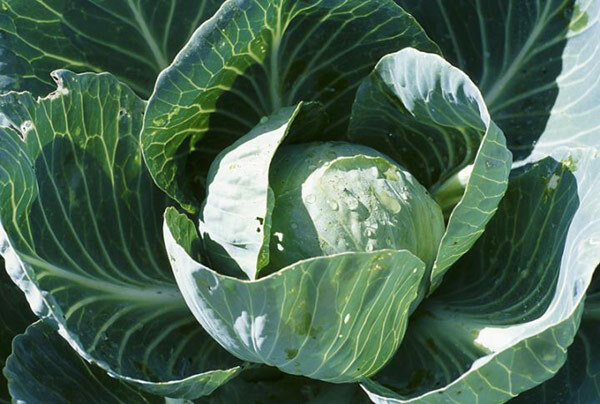 Most of the vegetables in the cabbage family are hardy enough to handle a light frost. 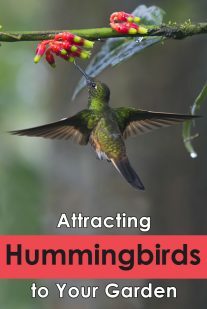 With some protection, you can continue to harvest them well into winter. They won’t grow when it’s cold, but they’ll retain their freshness and even get sweeter. Carrots are not the quickest growers, but some of the smaller varieties like ‛Thumbelina’ and ‛Paris Market’, will mature in about 50 days. 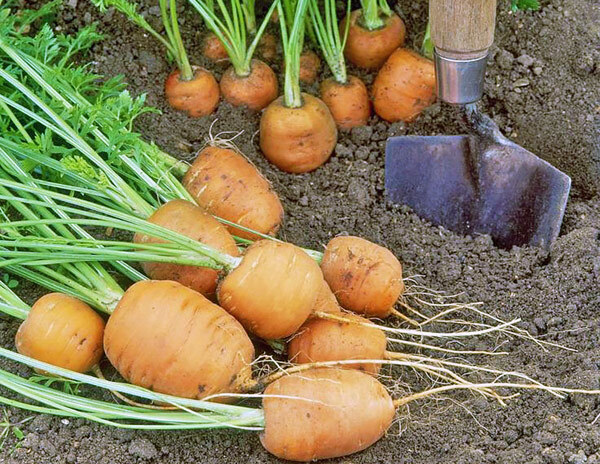 Another option is sowing your fall carrots in containers. Long window boxes with a depth of at least 6 inches are great for this. You can keep them close at hand, where they are convenient for watering and safe from four-footed pests. Fall is a better time to grow cauliflower than spring. Something about the cool weather keeps the heads tight and tender. If you’ve experienced heads with a gritty texture, chances are good they were grown in the spring. Set out transplants in mid- to late summer and watch the difference. But remember, cabbage worms can still be a problem, so consider growing them under row covers. 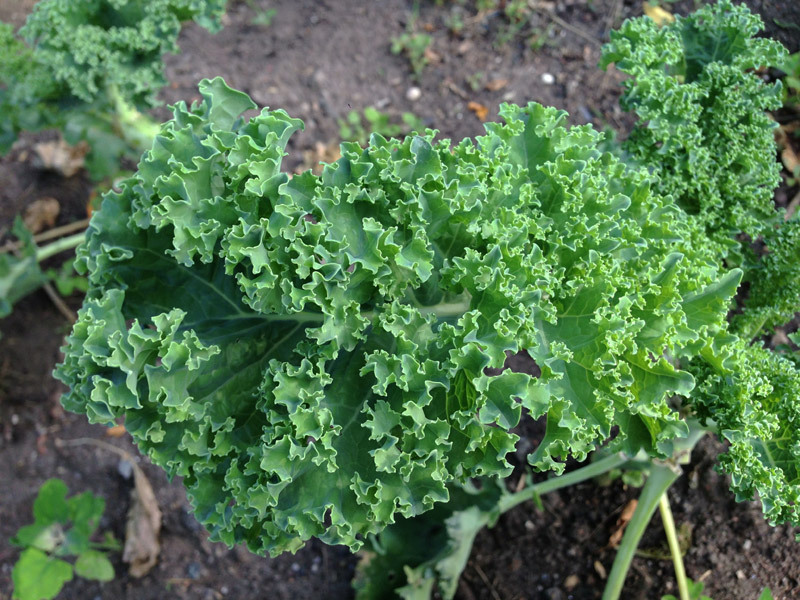 Kale is probably the easiest cole crop to grow. 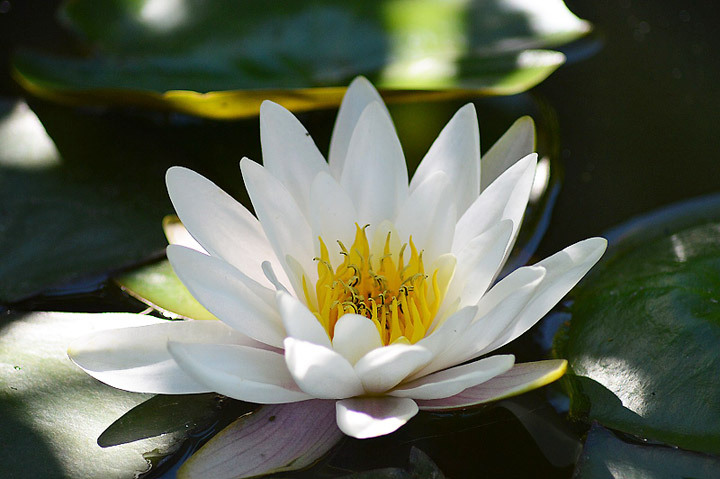 The seeds germinate in warm or cool soil and it’s grown for its leaves, so you don’t have to worry about a head forming or the flowers bolting. The advantage of growing it in the fall is the magic that happens to so many vegetables that are grown in cool weather or hit by a light frost; the leaves will still have a great texture and the flavor with sweeten and deepen. Start seeds for fall harvesting in mid- to late summer or transplant in late summer. Lettuce can be planted pretty much all season. In really hot weather, it can get bitter and bolt to seed. But most varieties take less than 50 days to mature, so you can start planting seed in mid-August and succession plant into fall. 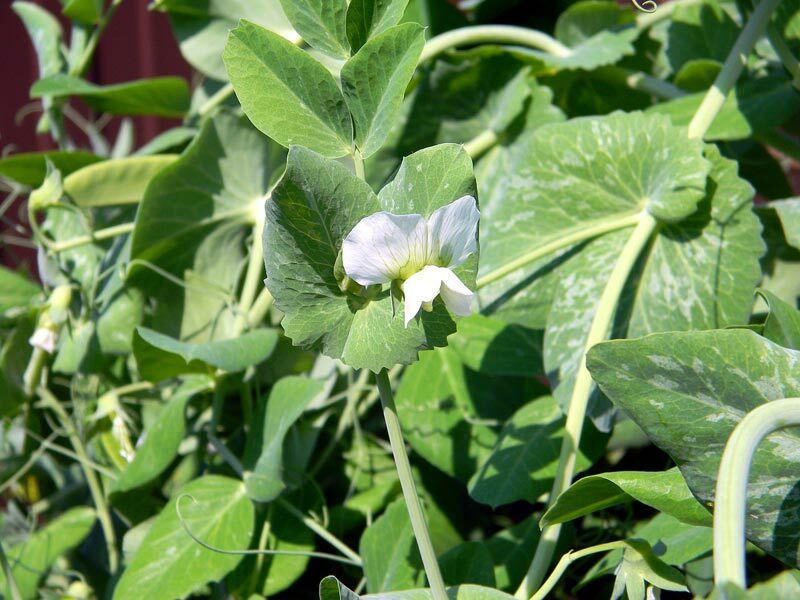 The plants may grow more slowly than in the spring, because the temperature is getting cooler, rather than warmer and because the days are shorter, but the flavor will be sweeter and crisper. Lettuce plants will require some protection against frost. 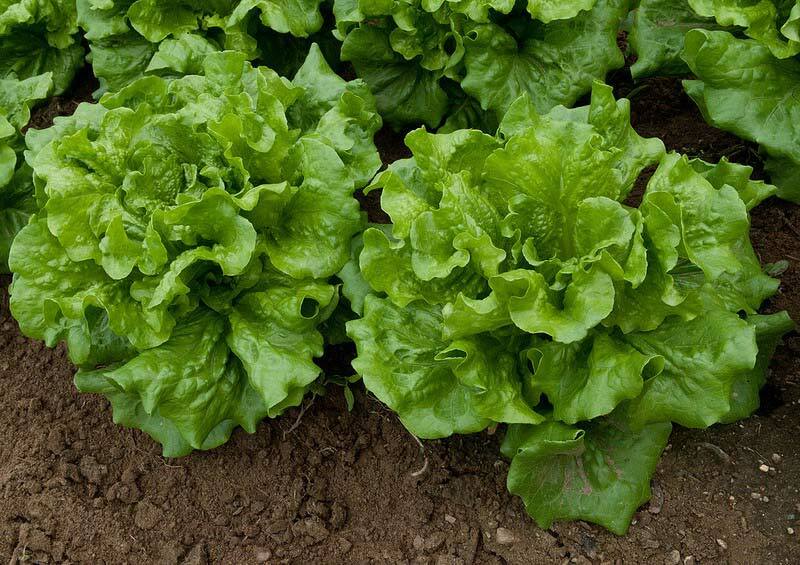 Lettuce is shallow rooted and is a great choice for containers. If you plant your fall lettuce in pots, it’s very easy to move it indoors, to protect it from frost. Planted this way, you could have fresh lettuce well into winter. 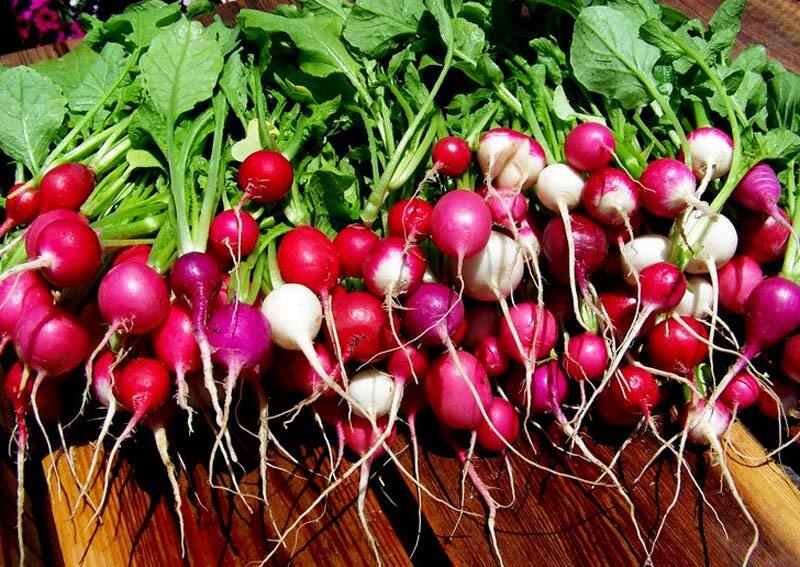 Radishes like to grow quickly and in cool, moist soil. Most of the problems associated with growing radishes in the spring (woody texture, hot and bitter taste, small bulbs…) will be alleviated by sowing them in the fall. You might also want to experiment with some of the “winter” radishes, like ‛Round Black Spanish’. They tend to grow more slowly than globe radishes and do not like heat. They prefer being planted in mid-summer and allowed to develop into fall. You can harvest bulbs in late fall to winter or allow them to over-winter in the soil and harvest next spring. They grow very much like turnips. If you’ve been frustrated by your spinach bolting before it’s even large enough to eat, you are going to love growing it in the fall. Spinach only takes about 30-40 days to mature and even less, if you like small, tender leaves. 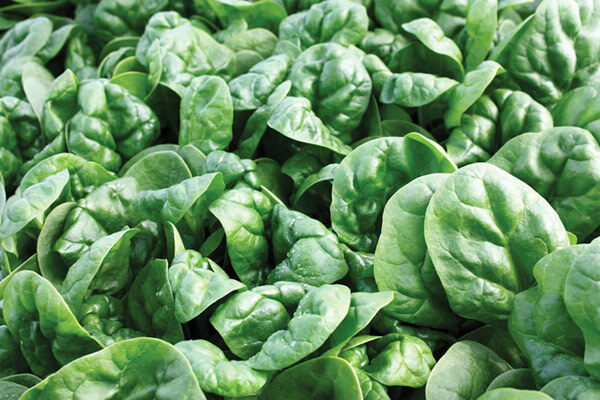 You can get several succession sowings of spinach in throughout the fall. Spinach seeds are also perfect for winter sowing. 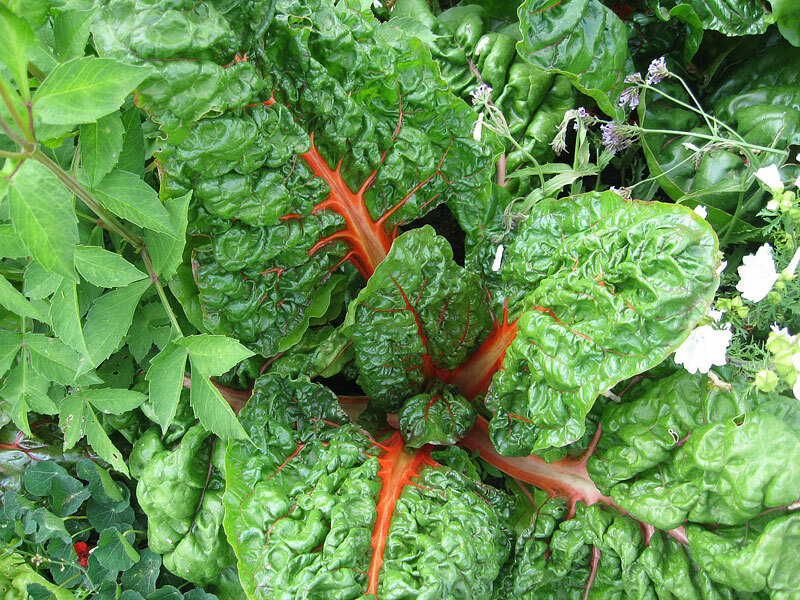 If you’ve been harvesting your Swiss chard as cut-and-come-again, you won’t even have to reseed it. The plants have probably slowed down a bit during summer, but with a little cool air and water, they will switch back into full production. They may even survive the winter, but harvest them quickly in the spring, before they start to bolt to seed and get tough and bitter. Both of these root vegetables need a long season, 100 or more days, to mature, but they grow largest, with their best flavor if allowed to mature in the fall. Since they are grown for their roots and their tops are fairly hardy, it doesn’t matter too much if they get hit by frosts. They may even taste sweeter. 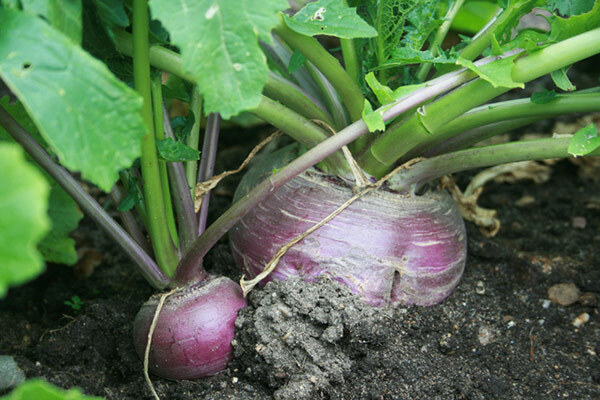 Turnips mature a little faster than rutabagas and don’t improve if left in the soil too long, so succession plant and use as they mature. Rutabagas can be left in the ground over winter, if necessary, and harvested in the spring.